With more than 30 beaches to discover on your trip to the island, Curaçao is simply one of the best. 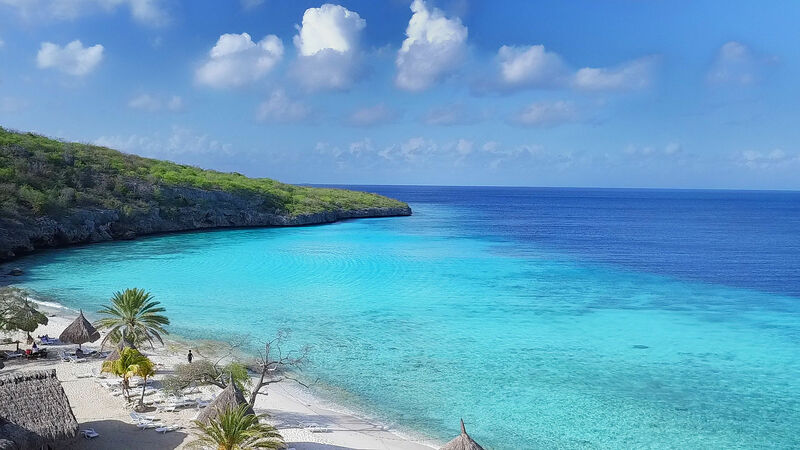 Whether you are looking to spend the day at a well-equipped beach with everything you need, or you want something off the beaten path where you call the shots, Curaçao has it all. Take advantage of the weather and check out some of the off the beaten trail beaches. You won't regret it! or off road with a Jeep? It's not just beaches and turquoise seas on the island of Curaçao. With a number of historical things to see and do, as well as plenty of off the beaten trail and off road trails and adventures to head out on, every day is something new and exciting here. You might even find your own beach! 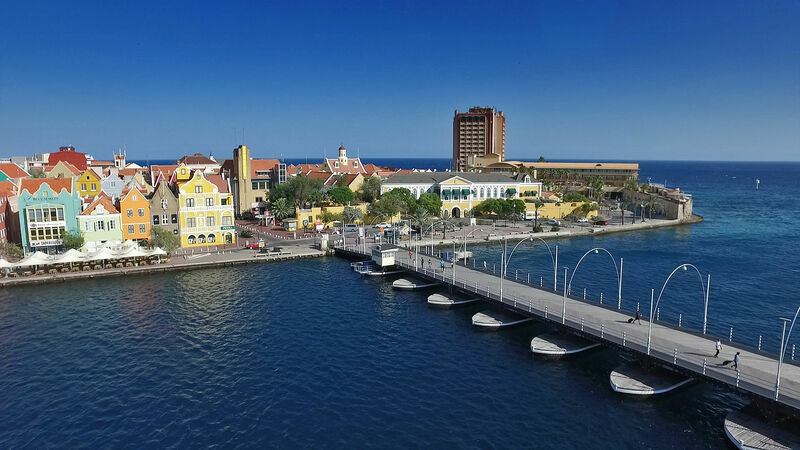 Thinking about Curaçao but not quite sure yet? Check out the interactive video maps available to show you just what kind of tropical paradise awaits.